Basket and basketballs. 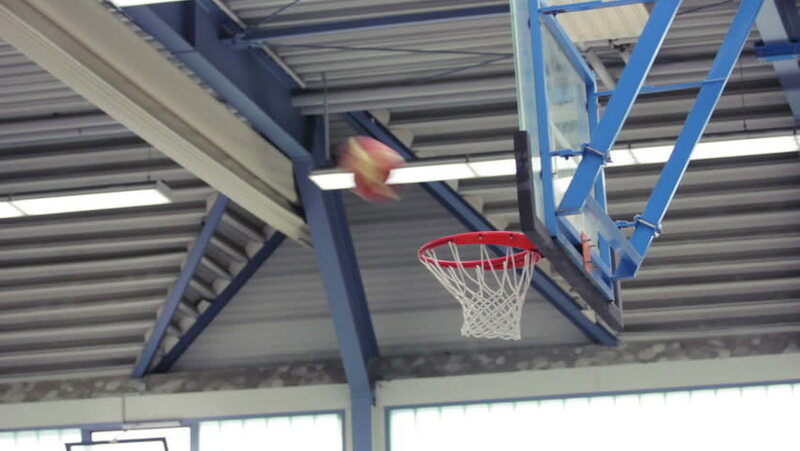 Shots at basket. Throwing basketballs. hd00:11Pan left on three flags on a New Orleans street. hd00:09A man walks up the steps leading to the pedestrian walkway on the For Duquesne Bridge in Pittsburgh, Pennsylvania.